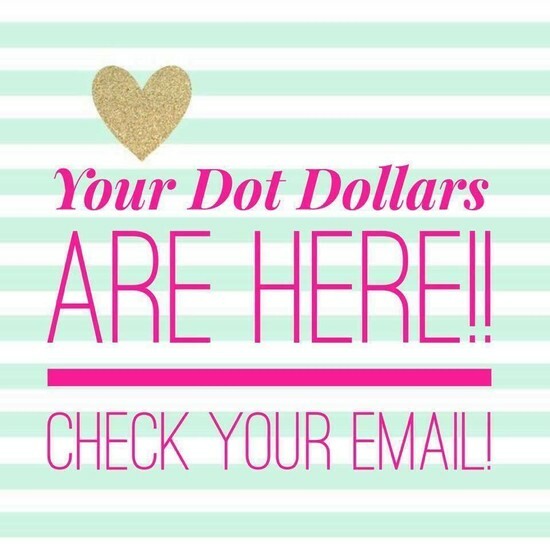 It's that time again...Dot Dollar Redemption is here! If you're receiving this flyer, you will have Dot Dollars to Redeem!! From December 29 through January 5, you can redeem those Dot Dollars you earned in early November & December. 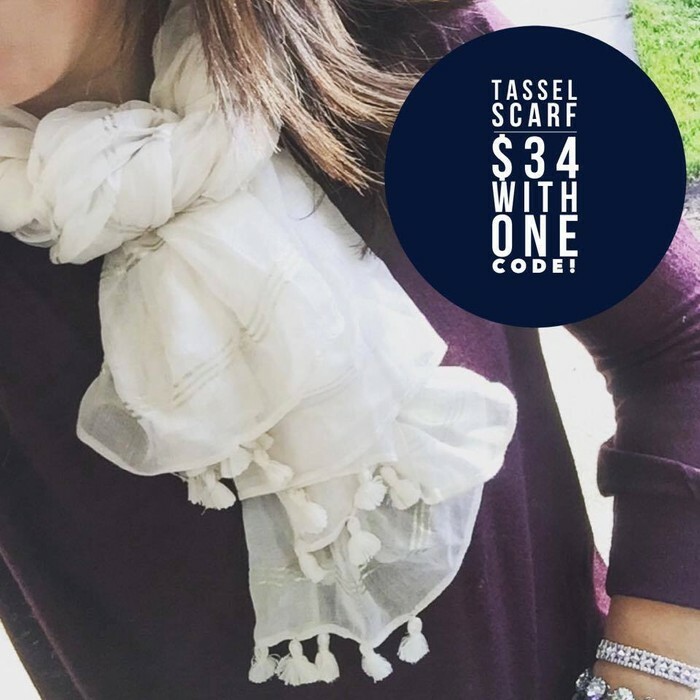 For every $50 you spend, you can redeem one $25 Dot Dollar code, it's like getting 1/2 off! 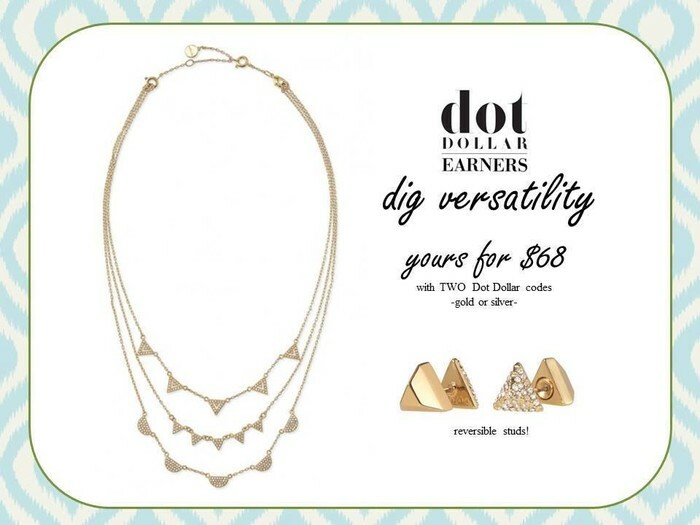 SO, if you have $25 Dot Dollars, you can get $50+ in product...Got $50 Dot Dollars? You can get $100+ in product; $75 Dot Dollars to spend, gets you $150+ in product...$125 Dot Dollars & you'll get $250+ in product!! 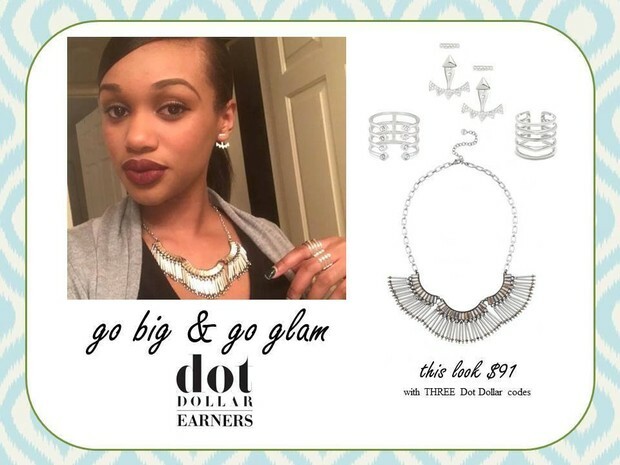 Dot Dollars only comes around a couple times a year so DO NOT WASTE THEM!! BUT I understand, everyone lives on a budget...if it's not in the cards for you to redeem your Dot Dollars, please consider "paying it forward"...let me know that you're not able to take advantage of your Dot Dollars & I will gift them to a lucky lady who can! 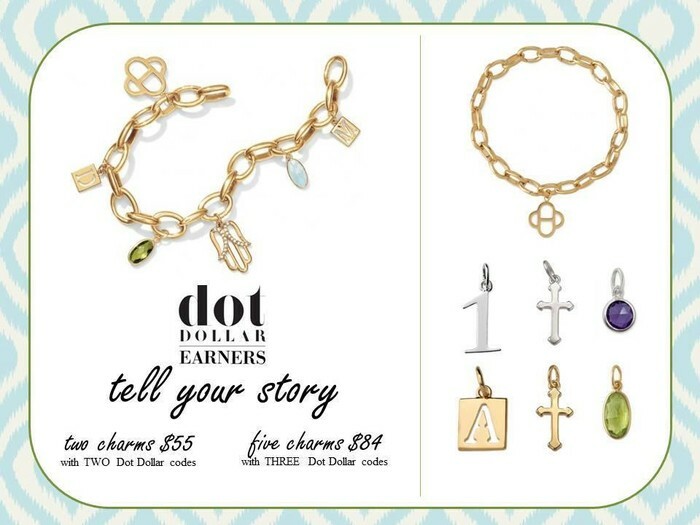 You should have received an email on 12/28 w/ your Dot Dollar codes. If you did not receive an email w/ your codes, let me know ASAP & I will let you know your codes. Everything else is fair game! Happy Shopping! 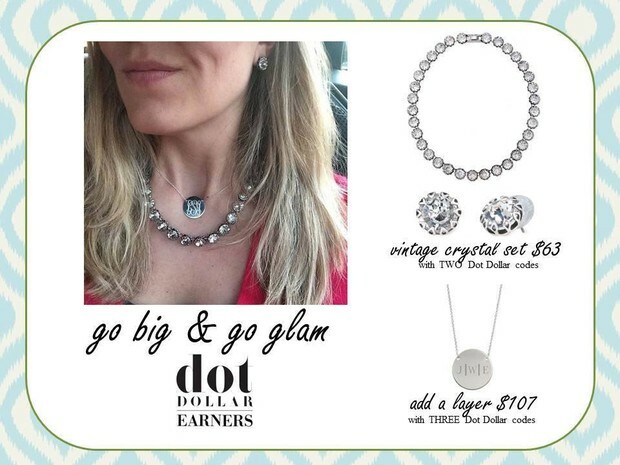 Here's what YOU could buy with Dot Dollars!